Welcome to another edition of the weekly pro shop newsletter. This week, as you can see we have introduced a new template, we hope you like it and have a great read! In this video I will teach you how to stop your slice. So many golfers around the world can't stop slicing their driver or cutting their golf shots to the right. With so many players slicing, I thought there must be something in the nature of the game that causes golfers to slice the ball so consistently. On Tuesday, 1 August we are holding a Callaway fitting day. It'll be between 1pm - 7pm. So if you fancy getting yourself some new clubs or just interested in getting fitted, then this event is perfect for you. 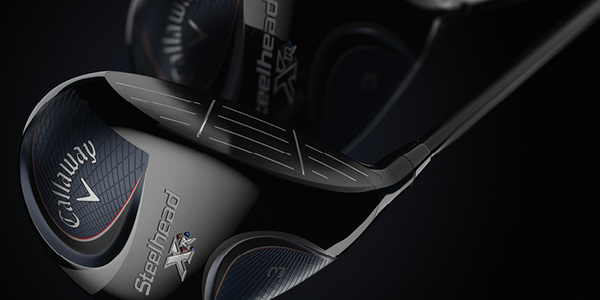 We will have the latest equipment from Callaway inclduing the Epic driver, Steelhead XR irons and much more. If you didn’t manage to catch any of the weekend’s action then we're afraid to say you missed some remarkable golf as Jon Rahm blitzed the field to claim his first European Tour victory at the Irish Open, continuing his meteoric rise towards golf stardom in the process. For now, though, everyone’s focus turns to this week’s Scottish Open as the world’s best try to shoehorn in a final bit of British golf before heading to The Open next week. We can't wait! 2017 has already seen a lot of new products hit the market and the next big reveal is just around the corner. In only a few weeks’ time you’ll be able to try out and get fitted for the hugely impressive PING G400 range, and to say we’re excited is an understatement. 24 Srixon balls for how much? We know some of you out there love a bargain, so here’s one you’ll definitely find hard to turn down. Whilst stocks last, you can get two dozen Srixon Distance golf balls for just £18.99! This ball is designed to give you a higher launch and faster speed, helping you to unlock a few extra yards - so why not give it a go? Do you hit your irons too low? Within its #BB iron range, Lynx has utilised modern design to give you the triple threat of higher launch, longer carries and softer landing shots. 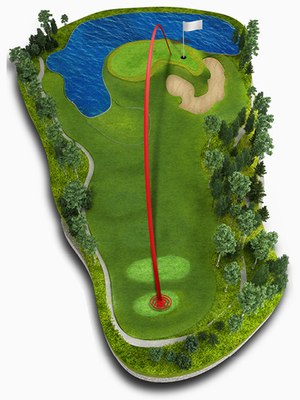 This was possible thanks to Twin Slot Technology that creates a pocket that springs to boost your distance. 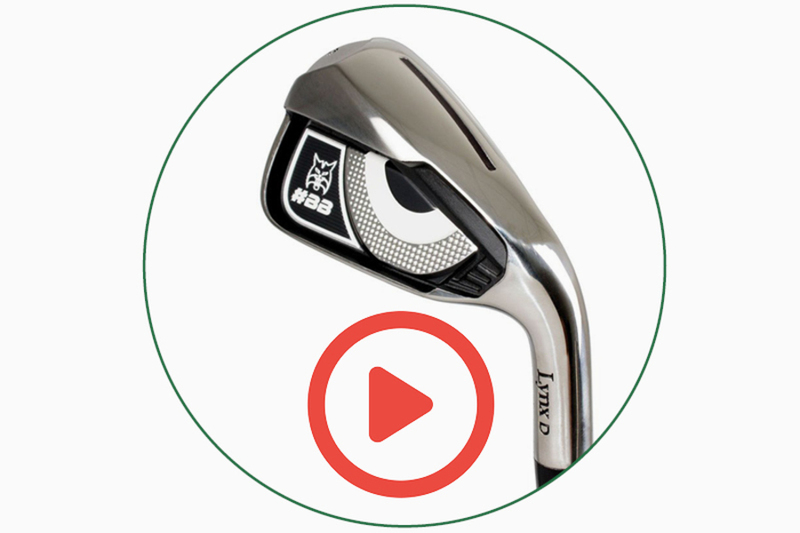 The Lynx #BB Offset irons are also very forgiving thanks to Progressive Face Thickness that provides thinner heel and toe sections to maximise off-centre performance. We’ve been talking about the benefits of clothing designed especially for golf for a few years now and with the technology on show in this FootJoy polo it’s easy to understand why. Callaway's original Steelhead was undoubtedly one of the most popular products of all time with thousands of golfers choosing to put one in their bag. Now, to go alongside the Steelhead XR irons, which were released last year, the Steelhead fairway returns to the already impressive Callaway line-up. 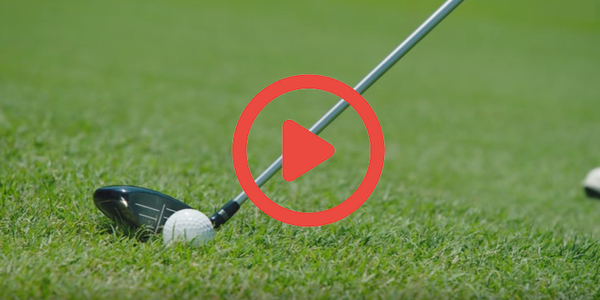 Watch our video below to find out how Callaway has combined iconic versatility with modern-day fire power.